Aerial Photography Melbourne based Service. Melbourne Itour offers Aerial Photography, Drone Photography & Video Operations for Commercial Projects, Social Media & Online, TV, Feature Film, Industrial & Agricultural Applications. 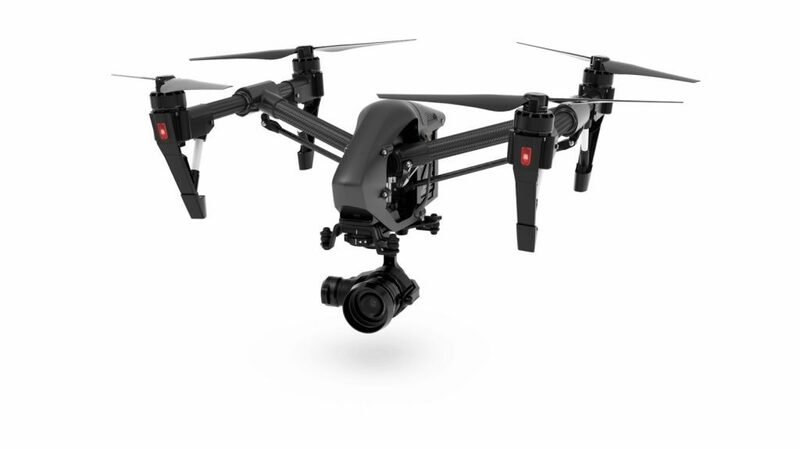 We use industry leading drone technology to give our clients the best experience possible. 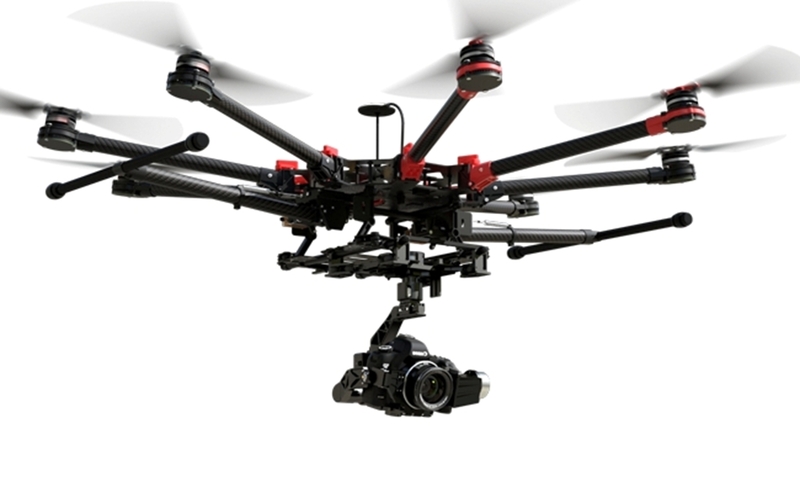 We are a CASA approved UAV operator with experienced remote pilots and camera operators. We have incredible skill controlling our equipment so you can feel confident that we’ll get all the shots you need. Your opportunity for our Aerial Photography Melbourne based Service awaits and will give your Business a new and current perspective and engage and captivate your potential customers. We provide superb quality, sharp, crystal clear images in a variety of final Video & Still Image formats and assist you or your Web Designer in implementing the Edited Video Footage with or without an accompanying Music File. As an accomplished Real Estate Photography Service providing HD Quality Still Images and The Most Advanced Virtual Tours, our Aerial Photography Service is a natural extension for your Property Marketing and should be considered as an Integral part of your overall Marketing Strategy. We can combine 360° Virtual Tours, HD Still Photography Images and Aerial Video into one exclusive and unique presentation. We are fully certified by the Civil Aviation Safety Authority for UAV Operations in Melbourne, South Australia and Australia wide. Based in Melbourne, Victoria, you can be confident you are getting first hand local and professional experience. We understand local industry requirements as well as local air space legalities and the processes involved. With over 7 years in UAV operations, our expert pilots and filmmakers are dedicated to providing our clients a professional service from beginning to end, with results that will speak for themselves in HD. We have a 20 Million Public Liability Insurance Policy to give you peace of mind on your on location for your production.